Please click on the above service you require. 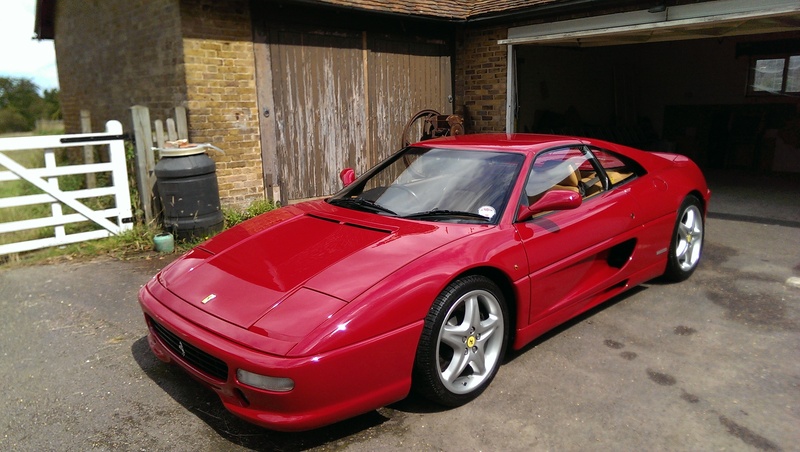 Detailing is about using the finest products and methods available. 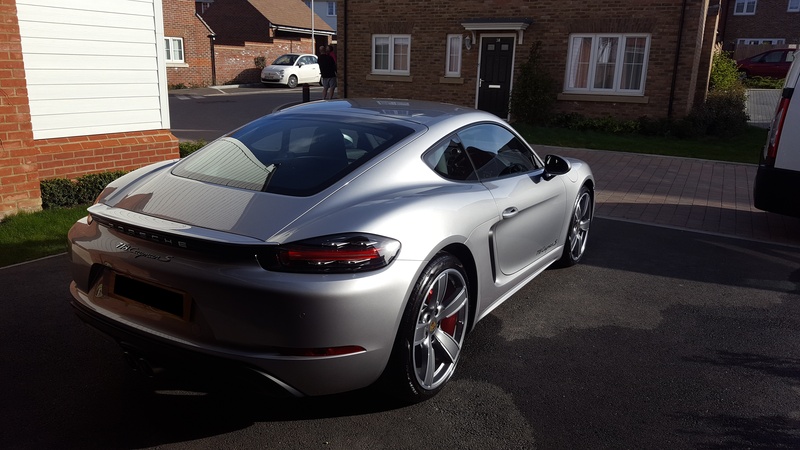 Where a Full valet on your car may take around 4-5 hours, A one step machine polish and wax detail on the outside of the vehicle will take around 10 hours. 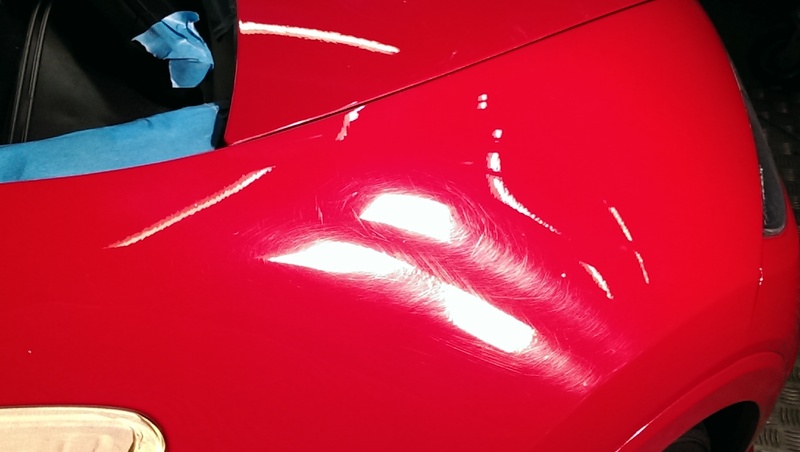 Some machine correction details can take days! 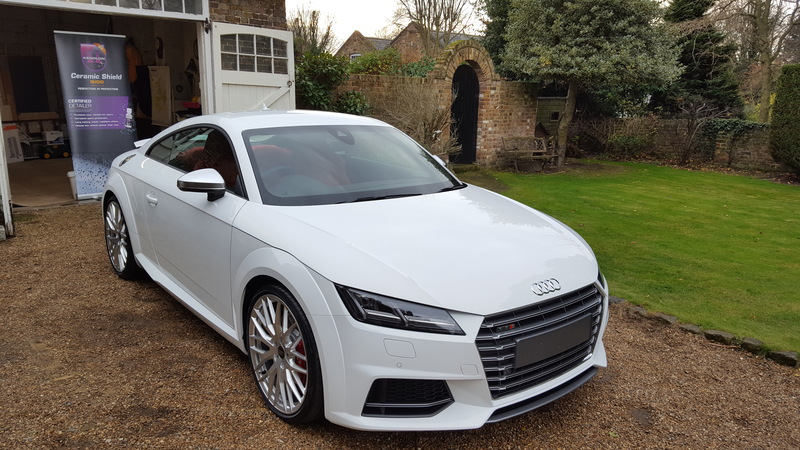 Detailing is as indepth as vehicle cleaning can get. 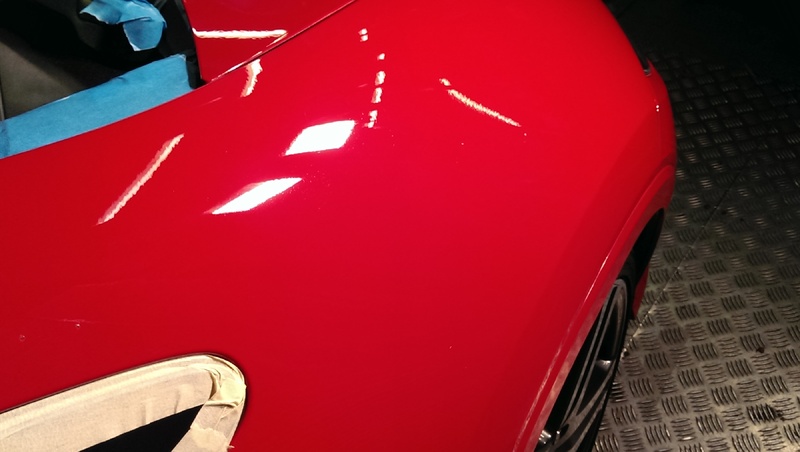 The finish from detailing often gives a better look than when the car was picked up from a showroom! 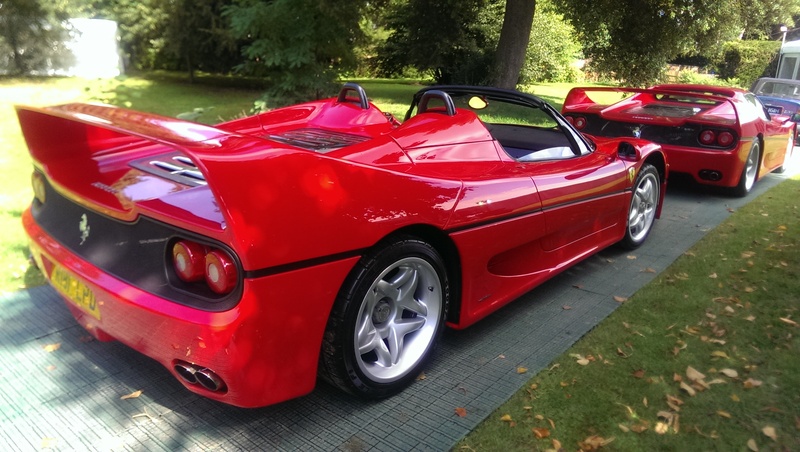 Whether you are having an engine detail or an enhancement the results will always speak for themselves! What can be achieved is always a beautiful finish. 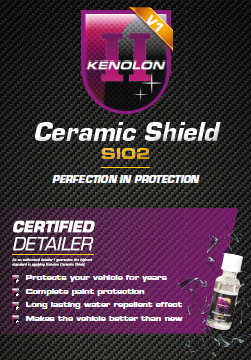 If you have just purchased a new vehicle then we offer a few select packages to prepare and protect your new vehicle right from the start, The ulitmate is the Kenolon Ceramic Shield, Hi-Shine are one of the few very select accredited detailers authorised to apply this to your vehicle.